A Wexford entrepreneur who has successfully reduced the sugar content of her award-winning cordials by over 50%, will showcase her range at Gifted Contemporary Craft and Design Fair in Dublin’s RDS from December 5-10. Gifted celebrates the best of over 600 Irish designers and makers from fashion to jewellery and beyond. Record-breaking crowds of over 45,000 are expected to generate more than €1m per day in sales at this year’s largest-ever six-day fair. 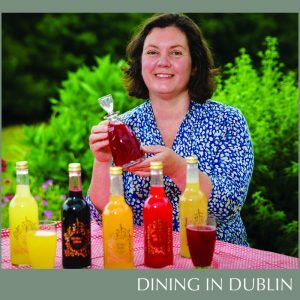 Clodagh Davis has seen her Naturally Cordial business grow from producing 2,000 bottles to 48,000 bottles in just four years. Her son’s lemonade stall initially inspired her to start her company which uses only whole fruit, sourced from neighbours and friends, along with organic citrus fruit to make her diverse range of cordials. Her 13 delicious flavours include Wexford blackcurrant, lemon and lime, orange and cranberry and strawberry, cucumber and lime. Ahead of the recently-introduced sugar tax, Enniscorthy-based Clodagh had already reduced the sugar content by 50% and plans to cut another three per cent in future months. “Normally cordials would have a high sugar content anyway but with all the health concerns, we decided to cut it down as much as we could,” she said. “We also found that by doing so, the cordials now taste less syrupy and more flavoursome and fresh. “We use a lot of local produce as I like to put something back into the community and I know the fruit is quality. Gifted is a celebration of the best Irish designers and makers – people who are truly gifted. Formerly known as the National Crafts and Design Fair, Gifted includes top cutting-edge designers and makers in Irish fashion, ceramics and glass, jewellery, art and photography, children’s gifts and presents inspired by nature. The event also includes a Spectacular Christmas Food Emporium featuring over 120 artisan food producers, taste-tempting visitors with the best of the season’s fare. 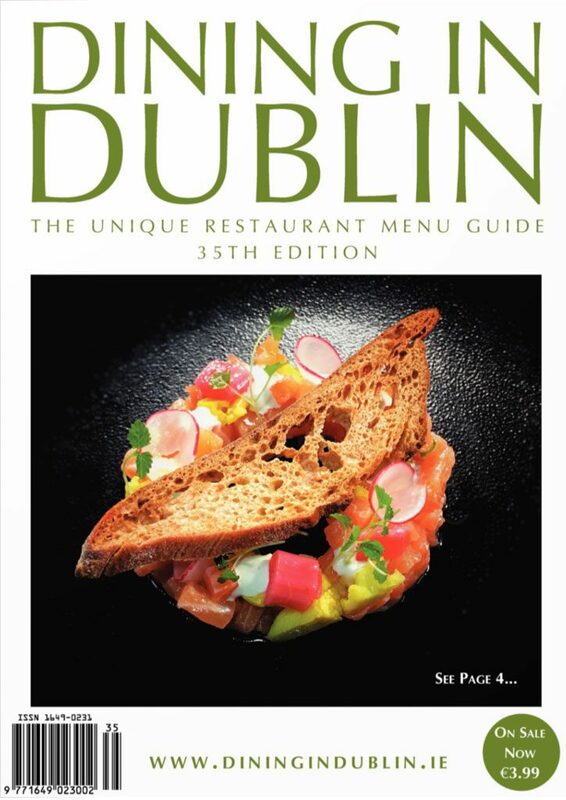 The growth in Ireland’s vibrant design sector means that Gifted has been expanded by an extra day to become a six-day unique Christmas shopping experience. “Giving a Gifted gift to your loved ones this Christmas means that they will be receiving a special item straight from the maker,” said organiser Patrick O’Sullivan. Gifted offers Ireland’s largest Christmas gift shopping experience with prices starting from as little as €5. In addition, there will be 10% off everything at the Fair on the opening day, Tuesday, December 5.